You may ask, “Why do I need a Vancouver Hotels Limousine or YVR Hotel Car Service when I can just make use of an airport transfer?” Don't worry. We at Vancouver Airport Hotels Limo Service get that question a lot, and let me tell you that it is a perfectly valid one. Vancouver Airport to Hotels Limousine Service, however, offers more than an airport transfer. We guarantee your safety all throughout the ride. We pick you up and bring you back to the hotel at your most preferred time. You can definitely consider us as your personal ride away from home. 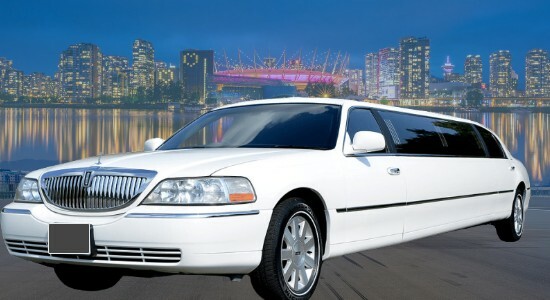 We are currently one of the leading Vancouver hotel transportation options because of our amazing packages. For our airport transfer, for example, you can take advantage of our Vancouver Hotels Car Service with Meet and Greet. Your very own personal chauffeur meets you at the arrival area, carries your luggage, and brings you to your accommodation. He can do the same in case it’s your time to leave. Also, unlike the typical hotel rides, you don't have to wait for the other passengers, and you don’t need to pay a very high premium so you can have the Vancouver Airport Hotel Car Service all by yourself. If you are a corporate client or business executive, you definitely want to ride in style to show to your colleagues and potential investors or customers that you do mean business. You don't mind spending a bit more to experience luxury, convenience, and comfort. It is a nice way of telling them, “I know quality when I see one.” You cannot put a price tag on experience and satisfaction. 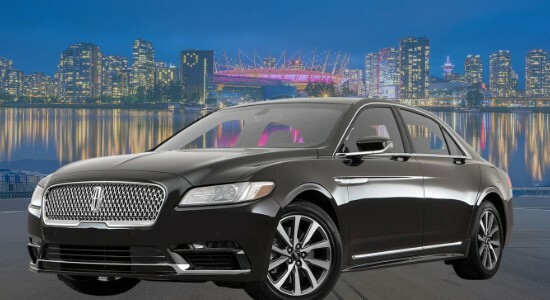 Choose a Vancouver Airport Hotels Car Service or Vancouver Hotels Limousine Service now. Our Vancouver hotels limo or YVR Hotel Car Service gives you the comfort and relaxation you can never get in a traditional hotel vehicle. We have a lot of leg room so you can stretch out and ease the tired muscles after a long flight. You can sip champagne to calm the nerves and enjoy a nice sleep with our tinted glass windows and privacy partition. If you have friends around and you wish to begin a party, Vancouver Hotels Limo Service offer bottled water and soft drinks that you like. Do you wish to go on a tour? 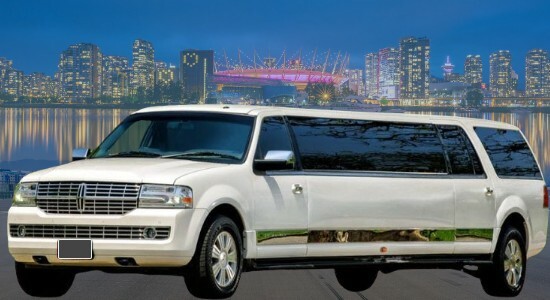 Our Surrey hotel limousine or Langley hotel limo can bring you to the most beautiful city sights and to the wineries of Surrey or Fraser Valley. You can proceed to the attractions in Abbotsford, Delta, and other areas of the BC region. You can watch a Canucks game in Rogers Arena, dine in the best restaurants, watch a concert or musical, go to nightclubs, celebrate special occasions, and organize parties. Hotels Limo Service Vancouver Airport can also bring you to the ferry or cruise terminal. Most Affordable Vancouver Airport Hotel Limousine Rental to Whistler and Shuttle back to YVR, Harbour Air, South Terminal or BC Ferries. Airport Shuttle all the way Port Moody, Chilliwack, Abbotsford, Delta, Pitt Meadow, Coquitlam, North Vancouver, Langley Township, Mission or Pitt Meadow. 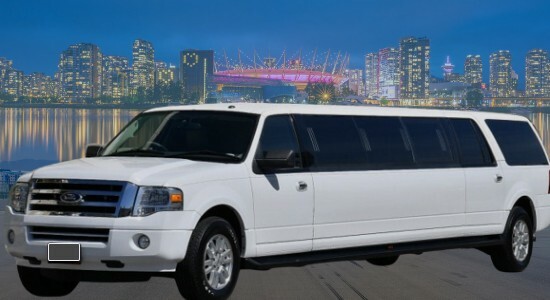 Rent Hotels Limo Vancouver BC, Coquitlam, Surrey, White Rock, New West, Richmond, Burnaby, all over Fraser Valley. Reliable YVR Vancouver Airport transfer just for yourself or transport corporate group for Christmas, Award function, family dinner, night out having fun or birthday celebration. We are a good option for ridesharing, luxury ride, shuttle people from one place to another. Vancouver Hotels Limo Service are a better option for the group when you compare Hotels Limo Prices with Vancouver taxi rates.